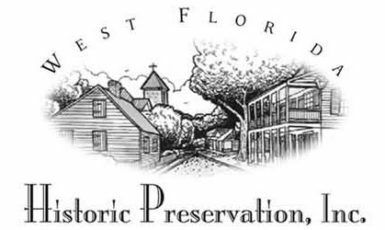 University of West Florida Business Enterprises, Inc. (BEI) will release the University Park & Northwest Development Project Request for Qualifications (RFQ) tomorrow, Dec. 20, 2012. University Park is the central area of campus, which will potentially include facilities such as a new student union, additional housing facilities, a football stadium, a parking garage and more. Also included in University Park are current facilities, such as the UWF Field House, Health & Leisure Building and the Wellness Center. Northwest Village is a proposed 55+ active adult community, to be developed on west campus. Active adult communities are typically age-based and offer facilities, events and activities for residents. Developers and development teams will submit their level of experience and qualifications to UWF BEI by Feb. 1, 2013. This is an initial phase of the process, which will result in a select number of developers or development teams who will be chosen to participate in the Request For Proposal (RFP) process. The RFP will be used to select the team that will work with UWF BEI to develop the current Campus Master Plan and provide financial support along with the viability of the various components of this Master Development project. This competitive solicitation process is routine in selecting a master developer or development team for public-private partnerships. The viability of potential facilities within University Park will also be determined based on financial and business models proposed by the development partner and negotiated with UWF BEI. For additional details on the University Park & Northwest Development Project, please visit www.uwf.edu/bei.